XStream size for an XStream Clean. 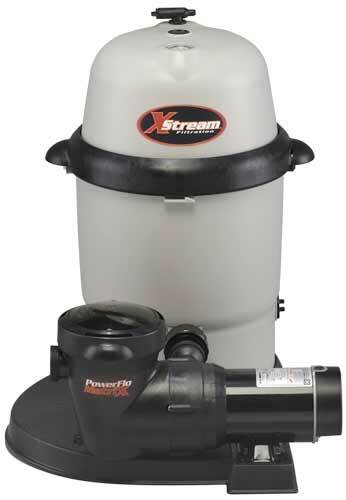 Once you see the new XStream Swimming Pool Filter filtration from Hayward, you'll be hooked. Its massive size and incredible performance mean years of trouble-free filtration. It has an extra large capacity for dirt and debris and a quick-release, high capacity air relief valve. But size isn't the only thing this filter's big on. The Xstream Filtration makes daily operation and servicing more convenient than ever before... Convenience where it counts.